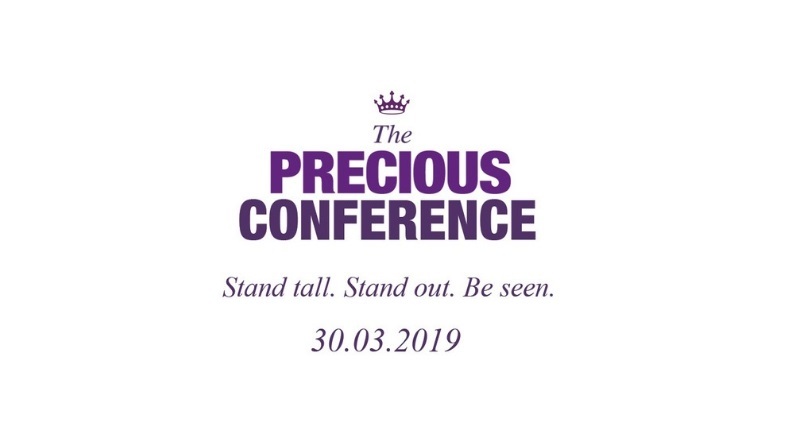 Our first ever conference builds on the success of the Precious Awards, now in their 13th year. The theme is VISIBILITY – ‘How to stand tall, stand out and be seen’. Precious Conference 2019 is dedicated to inspiring, mentoring and empowering women of colour at work and in business through talks, workshops and a panel discussion. You’ll have the opportunity to learn from the personal experiences of past award-winners, network & share best practice, and develop new skills to excel in the workplace and in business. true purpose (and become truly VISIBLE as a result). The programme includes interactive workshops on a range of valuable topics. You’ll gain practical tips on powerful public speaking, confident networking, building wealth, self-care and so much more. You’ll also learn from past PRECIOUS Award winners with a panel discussion on tackling ‘Imposter Syndrome’ and talks on planning for success & personal brand. The purpose of the Precious Awards is to celebrate and applaud the professional achievements of women of colour in the UK. Join us at our first ever conference and walk away empowered to make your biggest ambitions happen!